On 3 December 2014, the Japanese space probe Hayabusa2 embarked on a sample return mission to asteroid (162173) Ryugu (formerly designated 1999 JU3). On board is the Mobile Asteroid Surface Scout (MASCOT), a lander built by the German Aerospace Center (Deutsches Zentrum für Luft-und Raumfahrt; DLR) in collaboration with the French space agency CNES. The aim of the Hayabusa2 mission is to learn more about the origin and evolution of the Solar System. As asteroids account for some of the most primordial celestial bodies, researching them gives us a glimpse into our cosmic past. Furthermore, Ryugu is a near-Earth asteroid, which means it could pose a threat to Earth and must be investigated in order to reduce this threat. 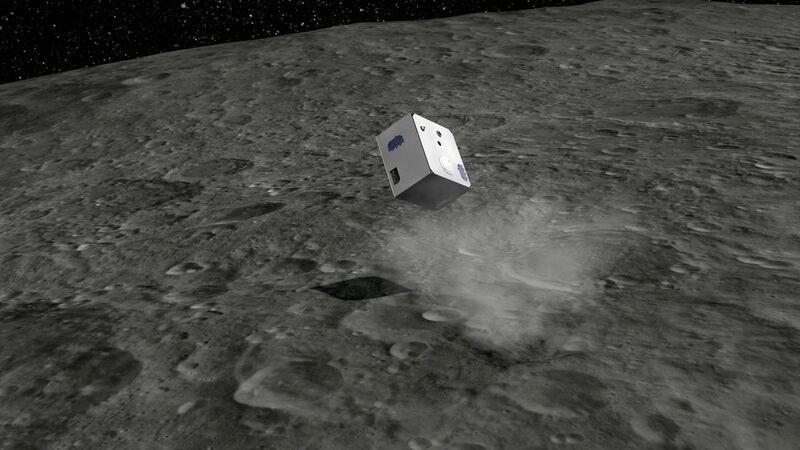 On 3 October 2018 at 03:58 (CEST) MASCOT separated from the Japanese Hayabusa2 spacecraft, and landed and made contact wit Ryugu approximately 20 minutes later. MASCOT was operational for over 17 hours, during which it collected data from the asteroid's surface. In 2019, asteroid researchers will receive a total of up to 16 hours of data, which, until now, had been inconceivable. In the event that the lander's battery (a contribution made by the French Space Agency CNES) dies after two asteroid days and nights, the mission will also come to an end. There are no solar panels on MASCOT to recharge the battery. One factor taken into consideration by the Japanese Hayabusa2 team was the weight of the lander: the maximum weight for MASCOT was just 10 kilograms. DLR engineers housed four instruments in total in the very stable, yet light structure. Using a radiometer and camera from DLR, as well as a spectrometer from the Institut d'Astrophysique Spatiale (Institute of Space and Astrophysics), and a magnetometer from TU Braunschweig (The Technical University of Braunschweig), the mineralogical and geological composition of the asteroid's surface will be studied, and the surface temperature and magnetic field of the asteroid will be determined. 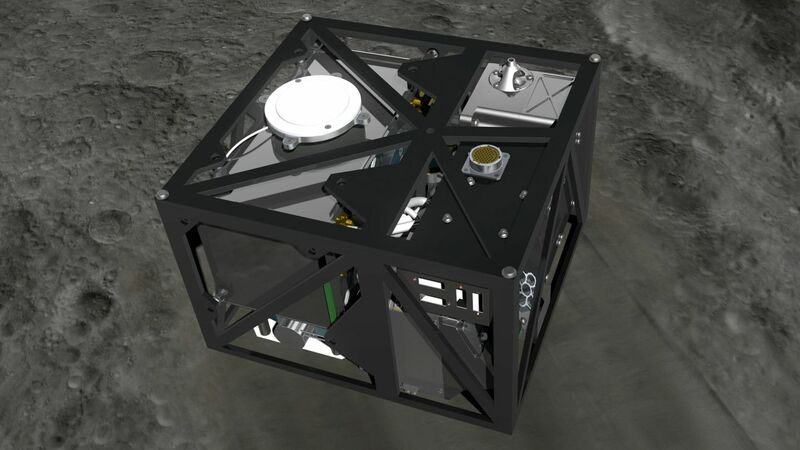 Sensors will enable the small, shoe-box-sized lander to orientate itself, regardless of how it lands. Using its swing arm, the lander will then be able to ‘flip’ itself over into the right position, if needs be, and straighten itself up before starting to take measurements. Once all four instruments are used, MASCOT will automatically engage the arm again, jump up to 70 metres away, and start over. 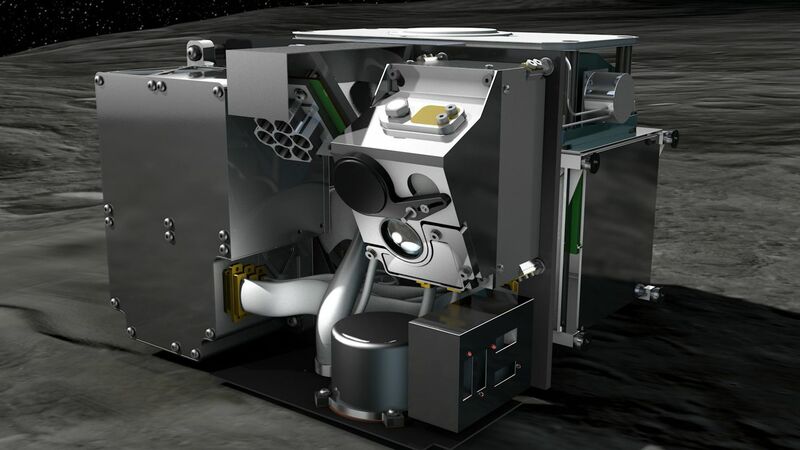 In addition to the instruments, there is also a thermal system on board, which will balance out the temperatures on the asteroid and the on-board computer, which sends the data to the mother probe, Hayabusa2, at the DLR control centre. Asteroids, like comets, are small bodies within the Solar System. They are not only the remains of the earlier stages of planet formation, but are also believed to be where the water on Earth originated: heaving bombardment of the young Earth by asteroids around 3.8 billion years ago is thought to have brought water and complex molecules to our planet. This is a key process, which led to the existence of life. Asteroids can be differentiated by their orbits (for example main belt asteroids, Trojans, near-Earth asteroids) and by their characteristics in the spectrum (asteroid taxonomy). Ryugu (1999 JU3) falls into the very common category of near-Earth asteroids. These kinds of asteroids are of particular interest, because their spectrum is very similar to that of carbonaceous chondrites, which have a chemical composition that is very similar to that of the Sun and the early solar nebula. Furthermore, these asteroids have also been found to have hydrated minerals. 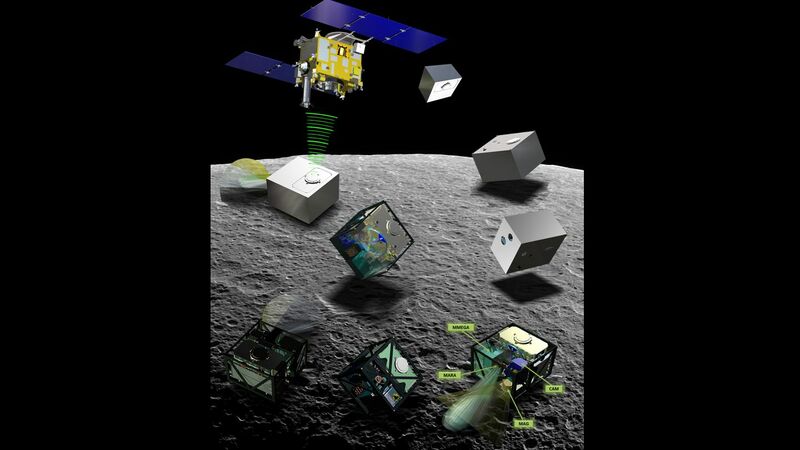 Finding answers to questions relating to the origin of life, and the origins and evolution of the Solar System are, therefore, the primary objective of MASCOT as a scientific payload of the Hayabusa2 mission. The first Hayabusa mission by the Japanese Space Agency JAXA was a success: For the first time in 2010, the Japanese Hayabusa spacecraft used a capsule to bring materials from an asteroid back to Earth in their original, unaltered form. The DLR Institute of Planetary Research also had the opportunity to study this rare parcel. The Hayabusa2 mission is set to, once again, bring materials back to Earth, but will also take measurements directly on the asteroid, together with MASCOT. 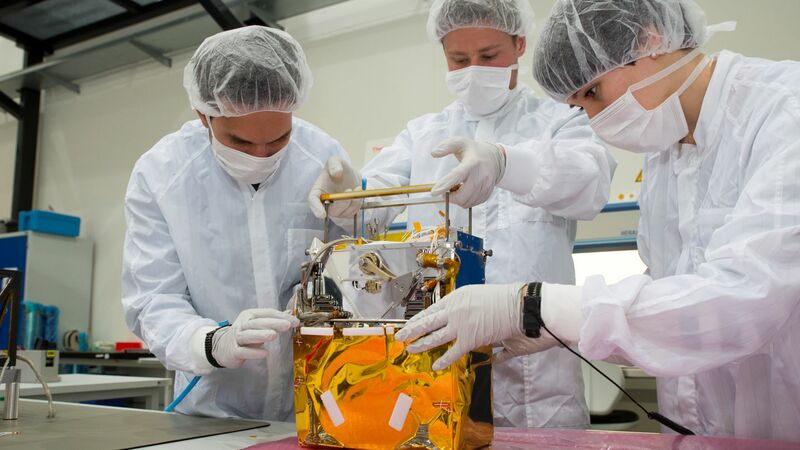 "Our data will, amongst other things, serve as a reference for studies conducted in laboratories here on Earth," said the DLR Project Manager Tra-Mi Ho. The lander will also act as a scout and explore the parts of the asteroid the Japanese probe should gather material from. "One thing is certain, both the probe and the lander will multiply the knowledge we have about asteroids". 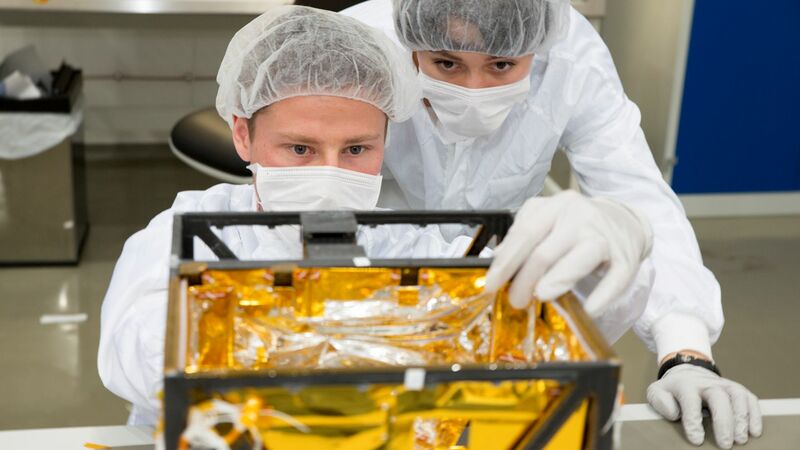 The DLR Institute of Space Systems developed the lander and tested it in space conditions during parabolic flights, in the Bremen drop tower (ZARM), on the shake table, and in the thermal vacuum chamber at the Institute. The DLR Institute of Composite Structures and Adaptive Systems was responsible for the development of the lander's stable structure. The DLR Robotics and Mechatronics Center developed the arm that allows the MASCOT to jump. The DLR Institute of Planetary Research contributed to the MASCAM camera and the MARA radiometer. The MASCOT lander will be monitored and operated from the DLR Lander Control Center (LCC) at the Microgravity User Support Center (MUSC) in Cologne. 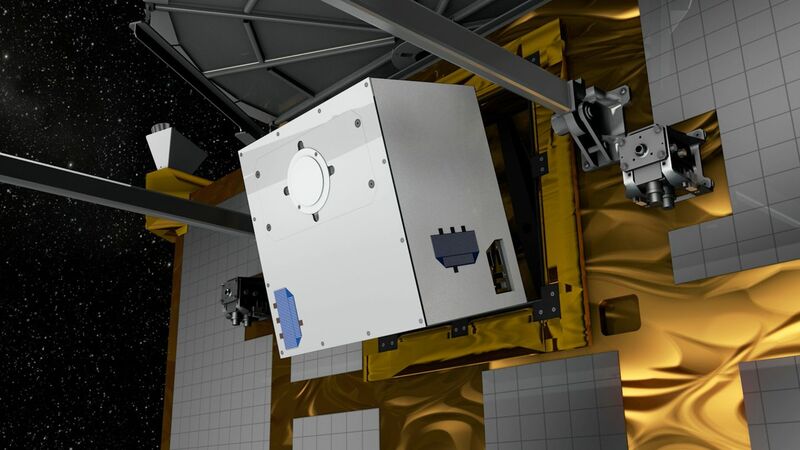 CNES contributed to MASCOT's power subsystem, part of the telecommunications system, including the development of the antennas and the descent and landing mission analyses. 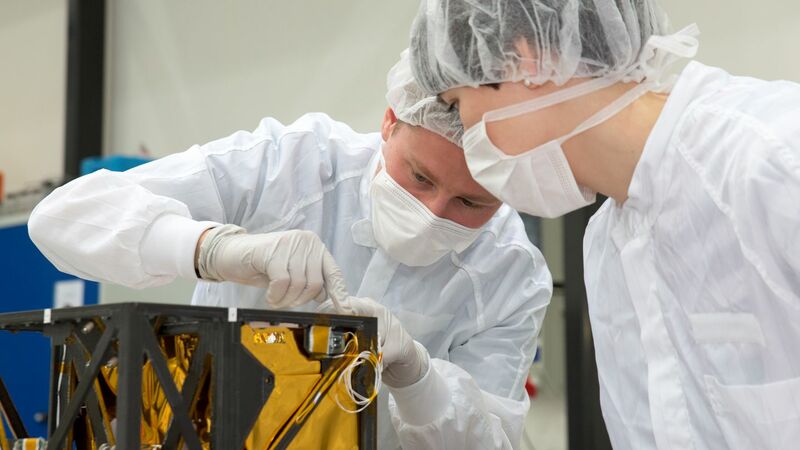 Measurements of the asteroid's magnetization were conducted using the onboard Magnetormeter MasMag that was developed by scientists of the TU Braunschweig.